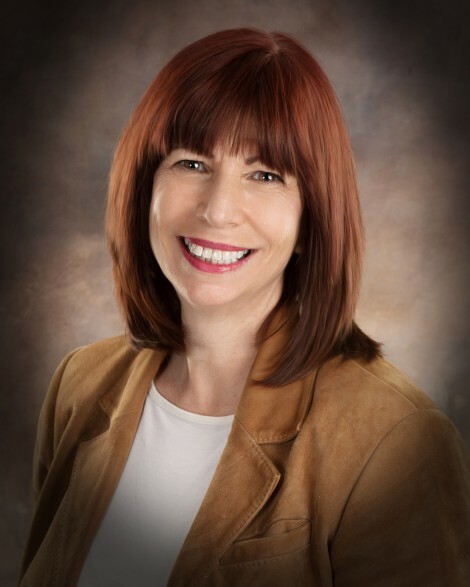 Paula is a financial advisor and has earned the CFP® designation from the Certified Financial Planner Board of Standards, Inc. She has both her bachelor of science degree and her Master’s degree in art education from Nazareth College. Paula’s passion for helping clients reach their financial goals through planning and investing has fueled her 20+ years in the financial services industry. Paula serves on the board of Rochester Women’s Network and is actively involved in numerous committees.